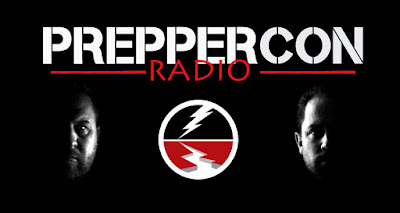 We just finished up our 2nd month of PrepperCon Radio. 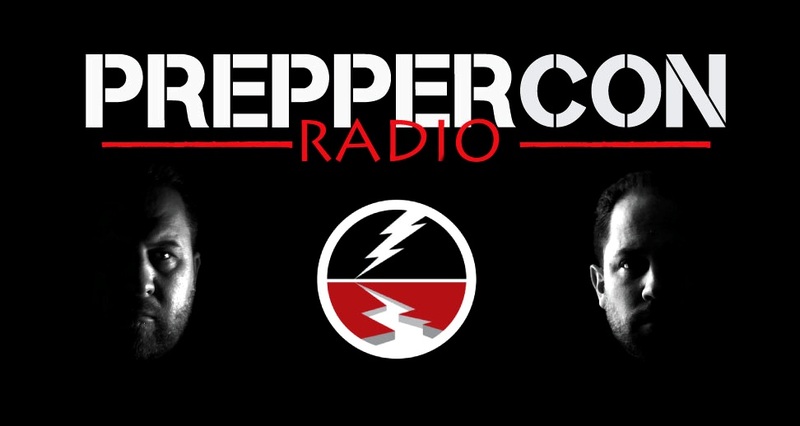 We hope you have been listening. Apparently our audience each morning is between 38,000 and 48,000 listeners. It has been a lot of fun as well as a great learning experience. I think that we are finally getting better at this. This week we spoke with Dr. Matt Hansen of freedom2move.org about physical preparedness. If you are fit during an emergency it will be much easier to thrive. Being physically fit will also increase the quality of your life outside of an emergency. Freedom2Move has an excellent exercise program that can be adapted for people of all ages and abilities. Forget P90X. Check out Freedom 2 Move. Listen live on the K-Talk app on Google Play.